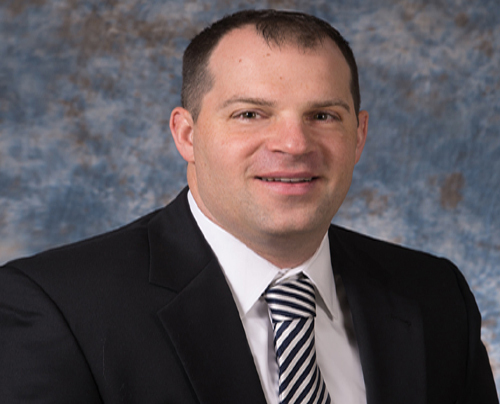 PAWTUCKET, RI, U.S.A., January 20, 2015: Teknor Apex Company has appointed Michael A. Roberts to be vice president and North American business manager for its Nylon Division, the company announced today. Mr. Roberts will be in charge of the business for the Chemlon® range of reinforced and specially modified compounds of nylon 6 and 66, and for the Recyclon® line of compounds, which incorporate recycled nylon, glass fiber reinforcement, and performance-enhancing additives. Prior to this promotion, Michael Roberts was the wire and cable industry manager for the Vinyl Division of Teknor Apex. Since joining the company in 2004 he has served in financial, manufacturing, and sales positions and worked on the company’s innovation and marketing strategies. He became part of the Vinyl Division marketing team in 2009. Mr. Roberts holds a bachelor of business administration degree from George Washington University, with a focus on investment analysis and financial management.